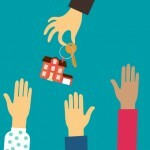 The Census recently released their 2015 Q1 Homeownership Statistics, and many began to worry that Americans have taken a step back from the notion of homeownership. 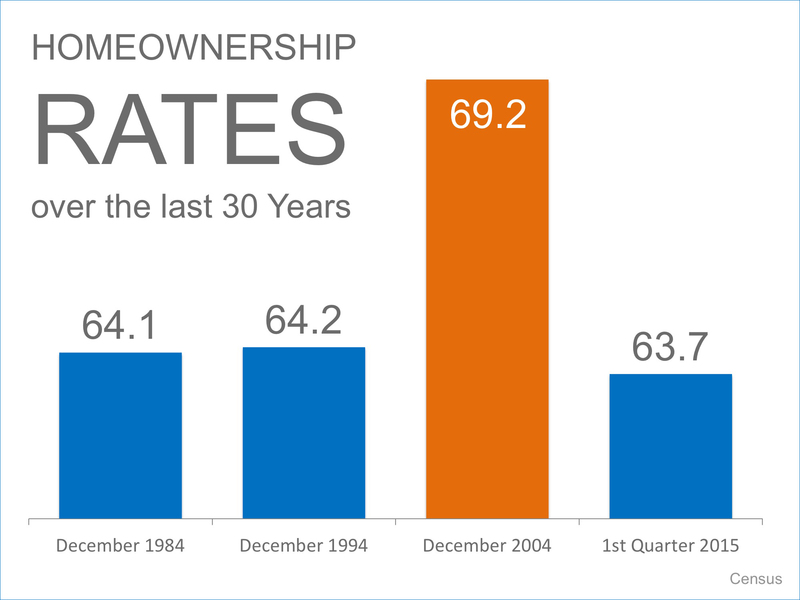 The national homeownership rate (Americans who owned vs. rented their primary residence) increased significantly during the housing boom, reaching its peak of 69.2% in 2004. 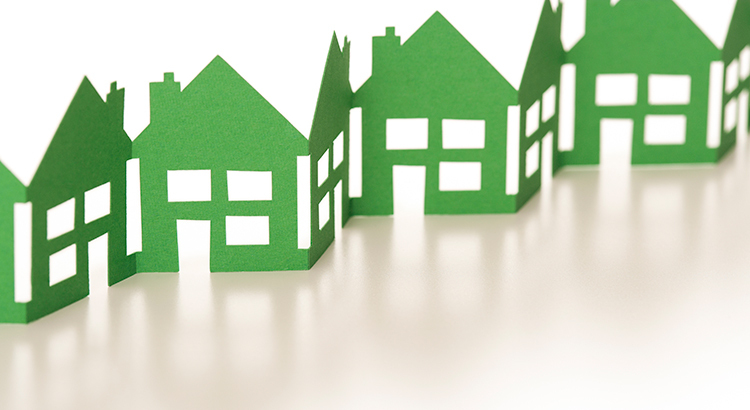 The Census Bureau just reported the first quarter of 2015 ended with a homeownership rate of 63.7%. 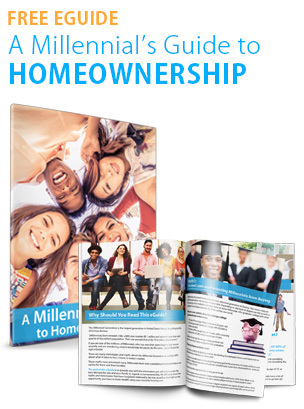 Many reported on this and began to question Americans’ belief in the ideal of homeownership as a major part of the American Dream. 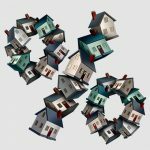 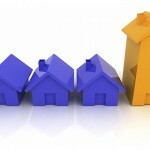 Homeownership Rates: Are They Really Crashing?